1. 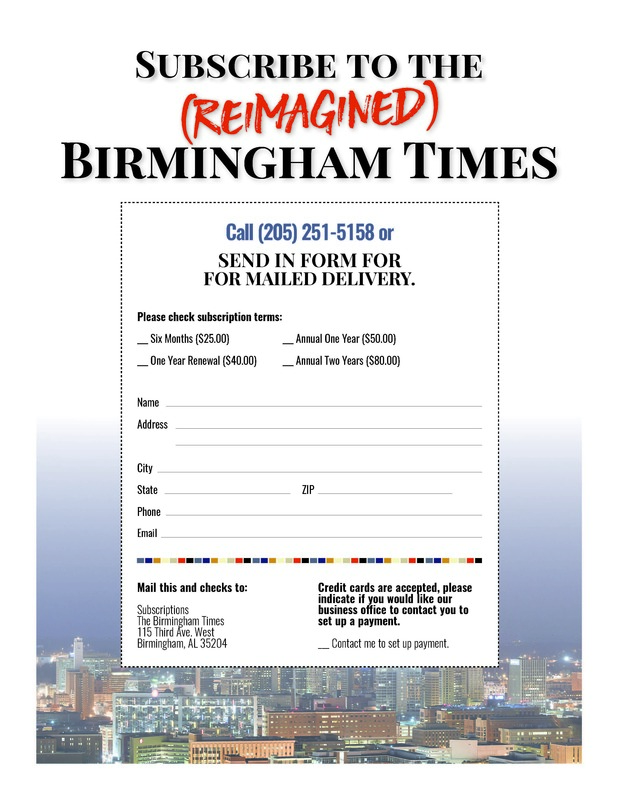 Print the following subscription offer. 3. Mail it back to us.